We want to make sure that you are a happy customer! You will not be dissapointed in our services. We offer snow removal services, plowing services and ice melting solutions. Do you want a nice looking lawn? We want to make sure that our customers have the lawn they deserve. 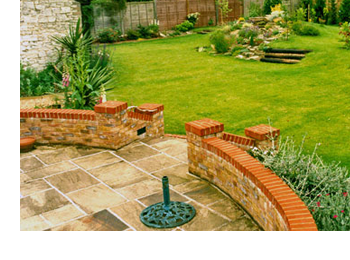 We have dedicated a section in our website to give you some tips on how to take care of your lawn. We offer Snow Removal solutions for your home or business. If you have any questions, comments or if you just simply want to get in touch with us. Click the "Learn More" link below to land on our Contact page. 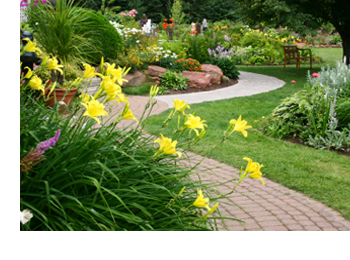 About Superior Landscaping & Lawn Maintenance Inc.
Superior Landscaping & Lawn Maintanence Inc has been in the Residential & Commercial Lawn Care and Snow Removal Service Industry since 1999. 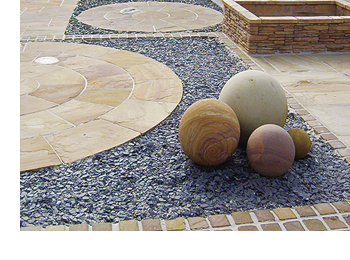 Superior Landscaping primarily focuses on customer relations and customer satisfaction. Customer satisfaction is our main goal and we are constantly striving to make sure that our customers are happy. Our intention is to become the #1 Residential and Commercial Yard Care Service Provider in Calgary.